I'm debating making this type of content a regular thing. The sort of, stream-of-consciousness/unscripted/turn on the camera and see what happens, type of vlog. 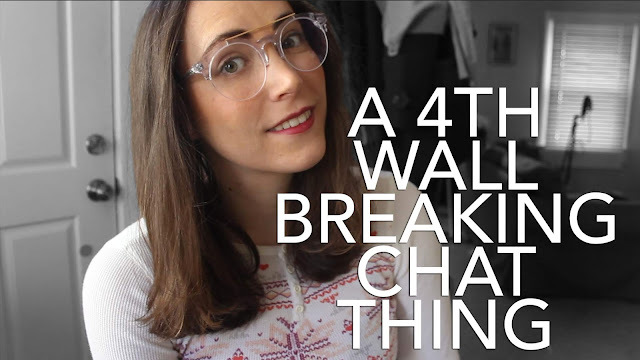 I'm calling it at "4th Wall Chat' because of my Breaking the Fourth Wall video. It's something I wish more YouTuber's did, but I understand why they don't. YouTube is their job, they have to remain brand-friendly, and getting too real is not often the 'safe' thing to do. Since I'm not a full-time YouTuber I can afford to get real. One question though, can you call it post-empire when there was no ‘empire’? Heh.